Newegg, Inc., the second-largest online-only U.S. retailer, announced the results of an online survey it conducted regarding what dads would like best for Father’s Day 2010. On the top of the list: home theatre systems. A close second is a fully-stocked tool box. Dads also covet Blu-ray players, and handy pocket camcorders. 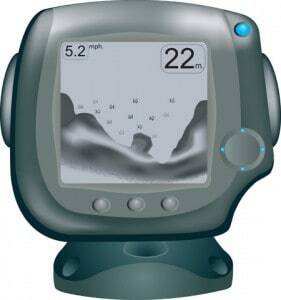 Sporting dads would like a Fish Finder GPS. A handful of dads also hoped for an E-Reader. But most of all, dads wanted some family time this Father’s Day, June 20. Preferably, family time centered around football and a barbecue.